A Uinta ground squirrel delivers a sermon from a makeshift pulpit atop a log beside the Two Ribbons Trail in Yellowstone National Park. 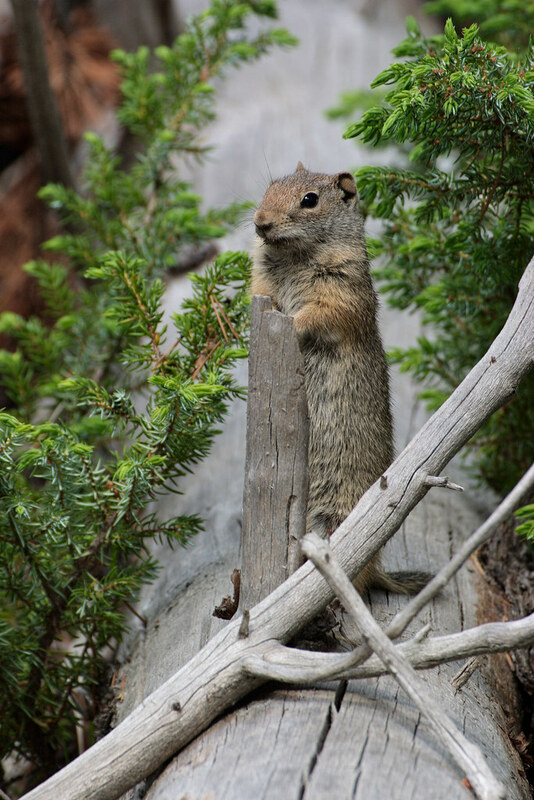 This entry was posted in Mammals and tagged Two Ribbons Trail, Uinta ground squirrel, Wyoming, Yellowstone National Park. Bookmark the permalink.